The high quality Lapis Lazuli Semi Precious Stone Tile offered by us are widely known for their hard, smooth and wear resistant nature. These Lapis Lazuli Semi Precious Stone Tile are made using high grade raw material, which we produce using high grade raw material, which we procure from the esteemed vendor of the domain. 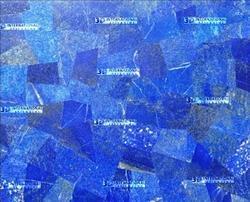 Lapis Tile are offered by us to our clients. 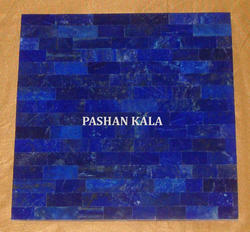 We are engaged in offering Lapis Tile.